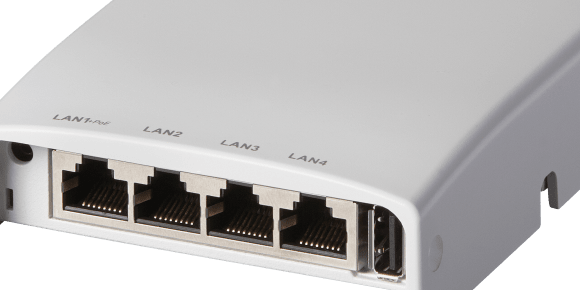 When connectivity really matters, organizations turn to Ruckus. 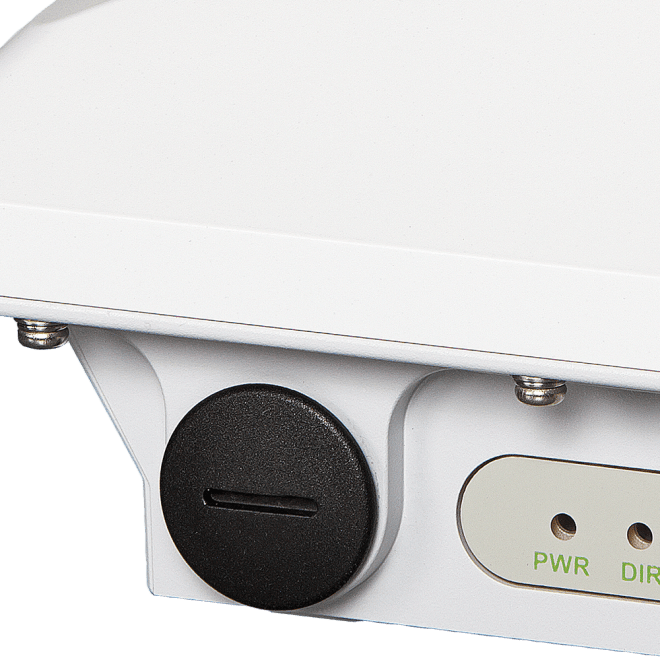 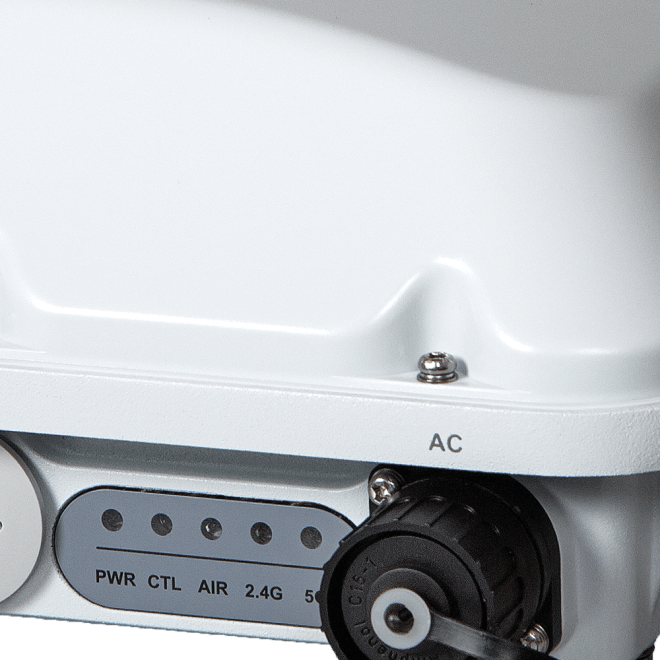 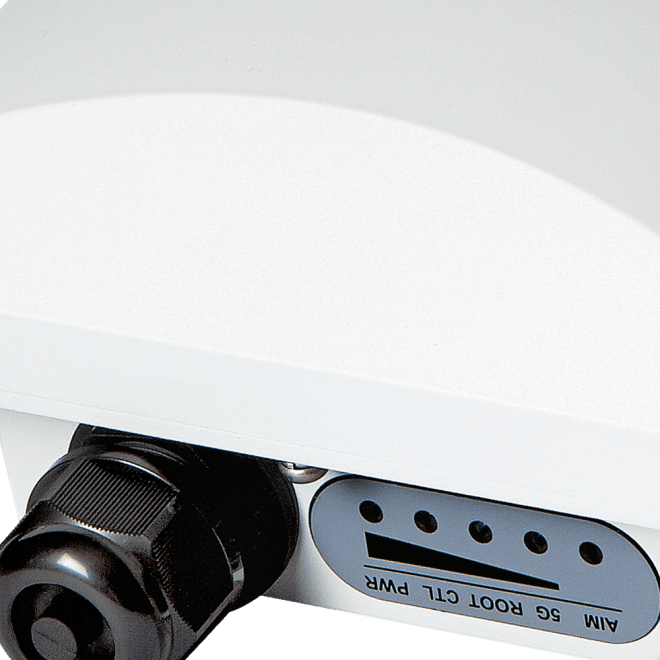 We offer indoor and outdoor wireless access points to fit just about any budget, performance requirement or deployment scenario. 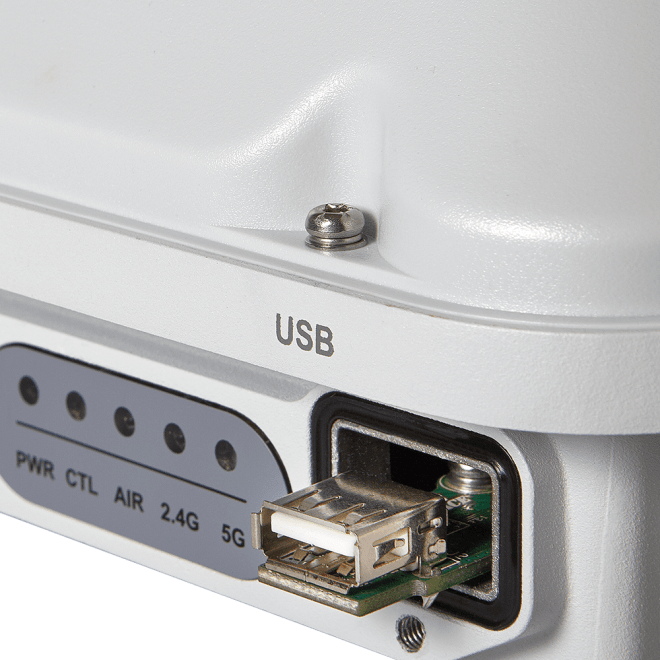 Whether you’re challenged with high client density, Wi-Fi-unfriendly building materials or just rising employee or customer expectations, our access points provide secure, reliable access no matter how tough the environment. 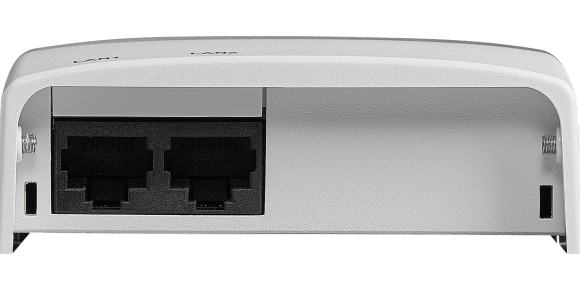 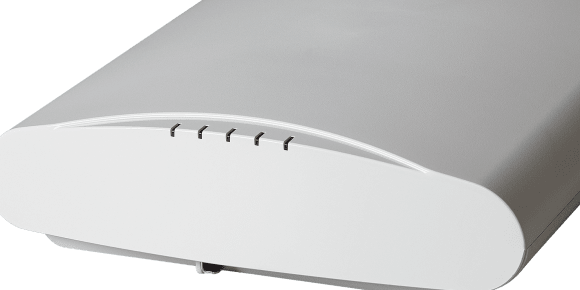 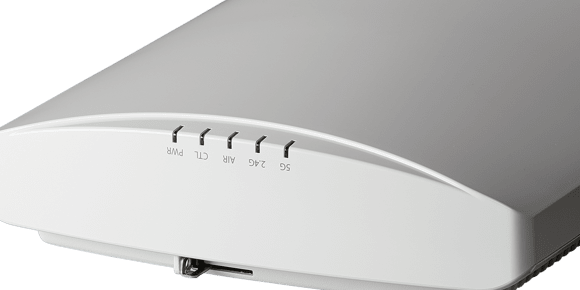 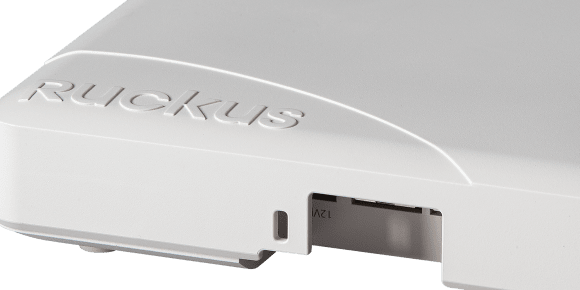 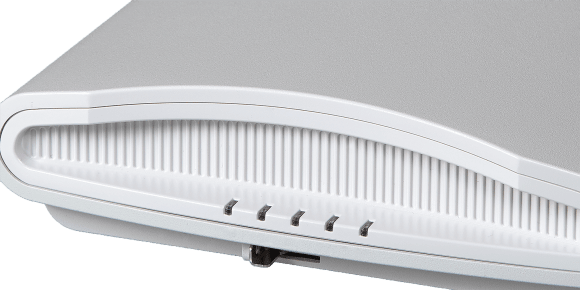 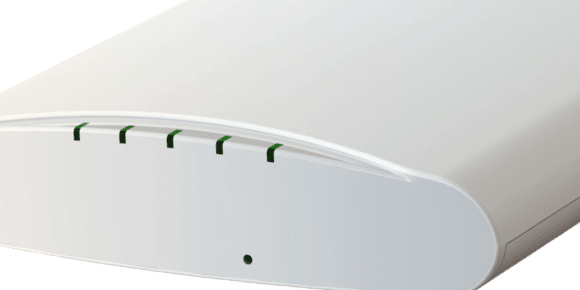 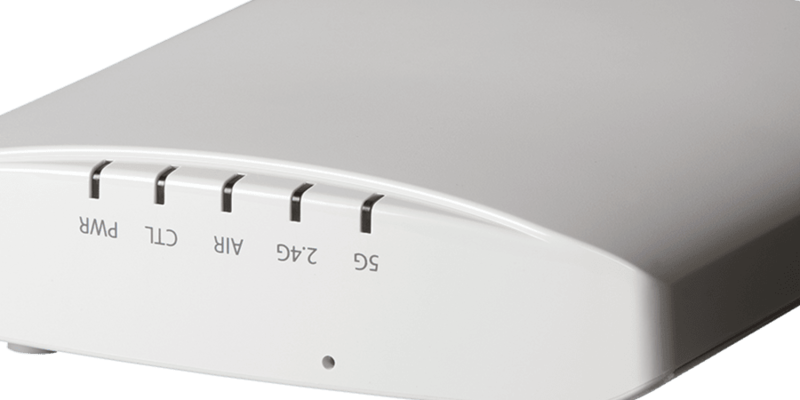 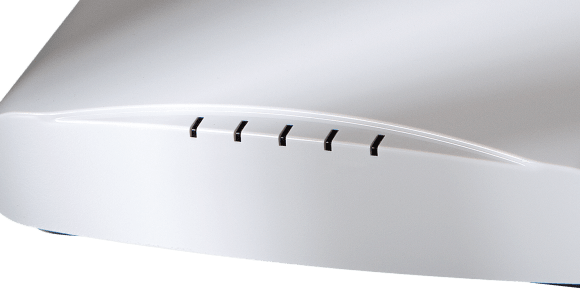 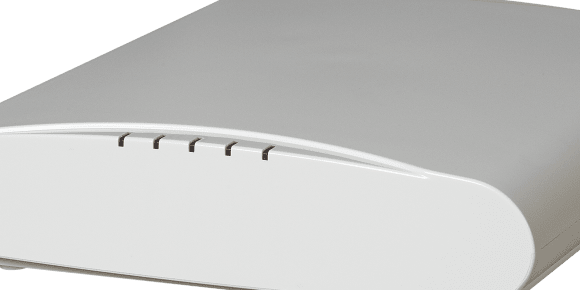 Every Ruckus AP, from the humblest to the boldest, is packed with patented technologies that go beyond the everyday to ensure simply better connections and awesome user experiences. 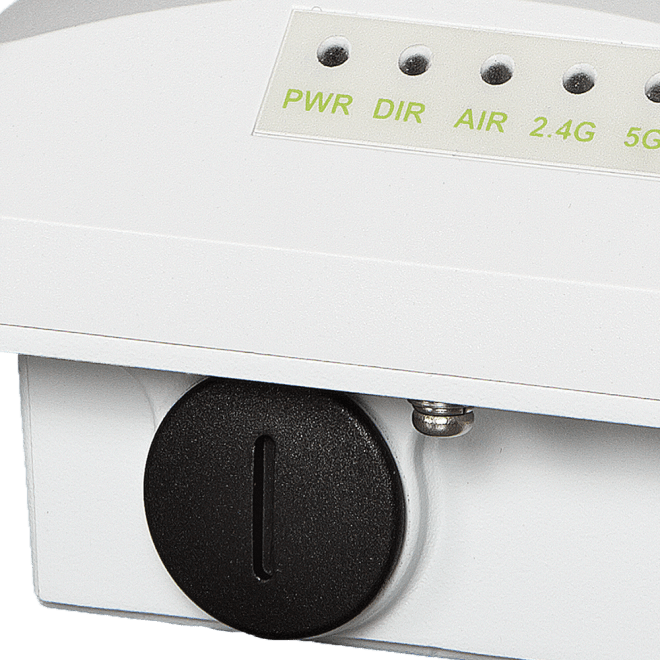 Choose from indoor, outdoor or AP accessories below.